Technological upgrading and innovation in upstream petroleum. Globalisation of the petroleum industry and suppliers’ experiences of entering foreign markets. Diversification into and out of petroleum – and the potential for new growth paths after oil. 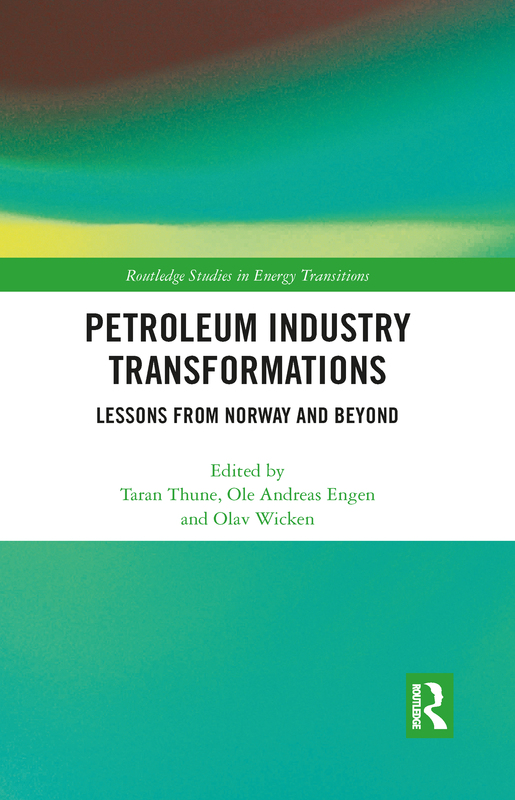 Drawing together a range of key thinkers in this field, this volume addresses the ways in which the petroleum industry and its supply industry has changed since the turn of the millennium. It provides recommendations for the development of resource economies in general and petroleum economies in particular. This book will be of great interest to students and scholars of energy policy and economics, natural resource management, innovation studies and the politics of the oil and gas sector. Surprise or sign of a new economy-wide paradigm?